How to zoom to a detail of your screen on your Mac. 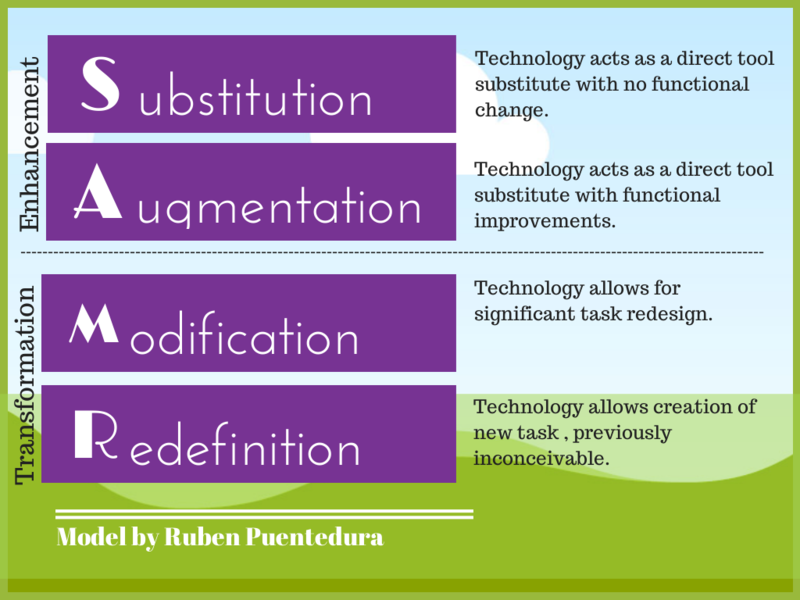 Evaluating your integration of technology with the SAMR model. Once you learn how to zoom on a MacBook, you can very quickly show your students a specific area of your screen. This is particularly useful to highlight small details while demonstrating something on your own computer or while projecting for the whole class. After you enable this feature, you will be able to enlarge or reduce the area of your screen where you pointer is by holding the control key and scrolling up or down (a two-finger gesture on your trackpad). You are now ready to zoom in and out on your screen at the touch of a key. The question is no longer if technology has a place in your classroom but how do you successfully integrate technology. A successful integration improves your students’ learning experience. However, this does not get accomplished by simply introducing technology into the classroom. To achieve this goal, it is necessary to comprehend the technology environment in which the learning takes place and to evaluate how you are using technology to enhance or -better yet- to transform the learning experience. As represented in this graphic, the SAMR model of technology integration in the classroom offers a visual scale measuring the impact of technology on a task. At the most basic level, substitution, technology simply replaces an existing tool which was already present in your instruction. At the highest level, the task is completely redefined by the use of technology, allowing for previously inconceivable goals. See Jessica’s presentation in the whole article on the SAMR model of technology integration. 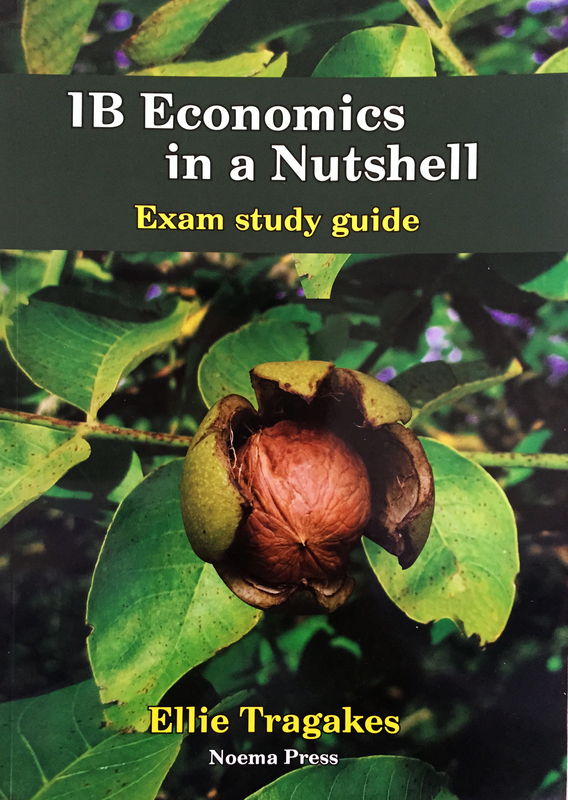 This week’s tip of the hat goes to Pete Rock who designed all the diagrams featured in a published textbook on IB economics. Unwavering in his philosophy, Pete created all the graphics for Ellie Tragakes’ IB Economics in a Nutshell using free software. Did I leave something out? Open the newsletter in your browser and leave a comment to let me know. In answer to the questions I have received about the free software used by Pete: he used Inkscape for the graphics on a Trisquel GNU/Linux OS.